Fake Uzumi gets creative with wellDAMN. 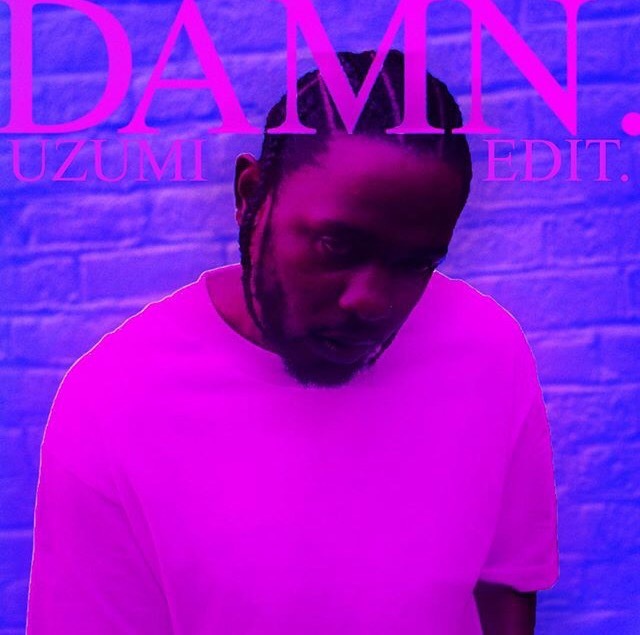 The Virginia DJ/Producer, Fake Uzumi, has just released his project, wellDAMN, a remixed 3 track project remixing Kendrick Lamar’s DNA, PRIDE & HUMBLE. Uzumi has definitely experimented with the sounds on this one, with giving PRIDE a upbeat, dance vibe on DEATH OF PRIDE, trippy bounce on BE HUMBLE & a mellow vibe on DNA. This project, although short, gives us a sample of Uzumi’s production prowess. Listen to Fake Uzumi’s wellDAMN here. Prev Post: Soundcloud In Jeopardy ?